Rory McIlroy is still looking for his first win of the 2015-16 season. 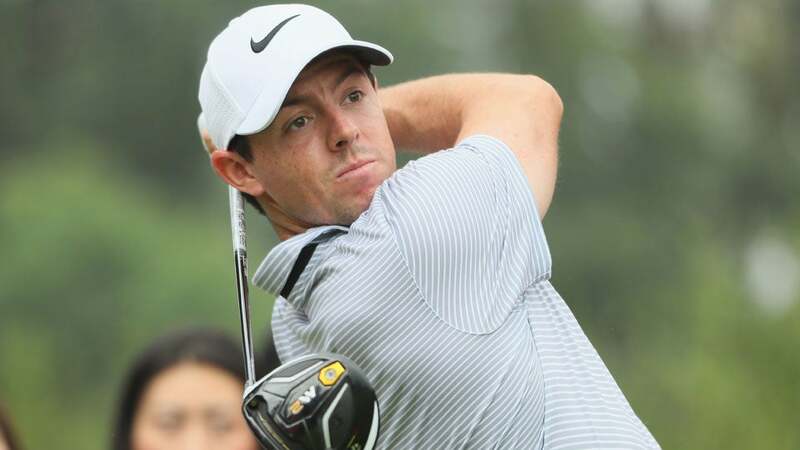 PARIS (AP) -- Rory McIlroy will skip the Bridgestone Invitational and instead play at the French Open, a boost for the European Tour during a crowded summer schedule caused by the Olympics. McIlroy won the Bridgestone Invitational two years ago, and he failed to defend his title in the World Golf Championship last year while recovering from ruptured ankle ligaments. The Bridgestone Invitational typically is held a week before the PGA Championship. The PGA Tour moved it to the week of June 30-July 3 -- two weeks after the U.S. Open and two weeks before the British Open. However, that's the same date as the 100th edition of the French Open at Le Golf National, which will host the Ryder Cup in 2018. The European Tour decided not to sanction the World Golf Championship in Ohio for the first time. European Tour members who play the Bridgestone Invitational will not have the earnings count toward the Race to Dubai, and the money or points will not count toward the Ryder Cup. Henrik Stenson already has said he will not play in the Bridgestone because of the schedule, though the Swede said he would take that week off and stay in Sweden. McIlroy has not played the French Open since 2010. The oldest national open in continental Europe is followed by the Scottish Open and the British Open at Royal Troon.